Clean up your cleaning routine with these natural, gentle products that will make you and Mother Earth feel better. Sometimes self-care isn’t about yourself but about the space around you. A clean and orderly home can calm the mind and body. But cleaning products can contain some pretty nasty stuff. If you want to keep your house looking (and smelling) great, without the harsh chemicals, take a look these gentle cleaning alternatives. 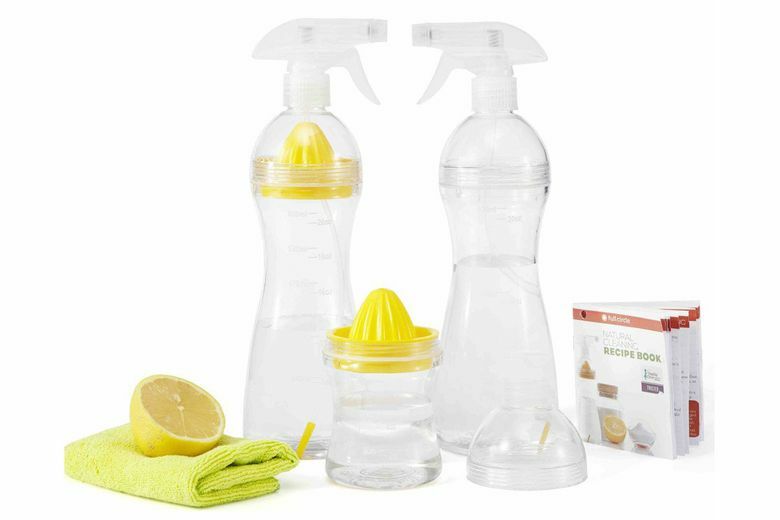 Come Clean Natural Cleaning Set ($25 at fullcirclehome.com). The best way to know exactly what’s in your cleaning solution is to make it yourself. This set makes the process easier, with two spray bottles and a mixing container, plus two removeable juicers for adding the power of citrus directly to your mixes. A microfiber cloth, labels and a recipe book round out the BPA-free set. 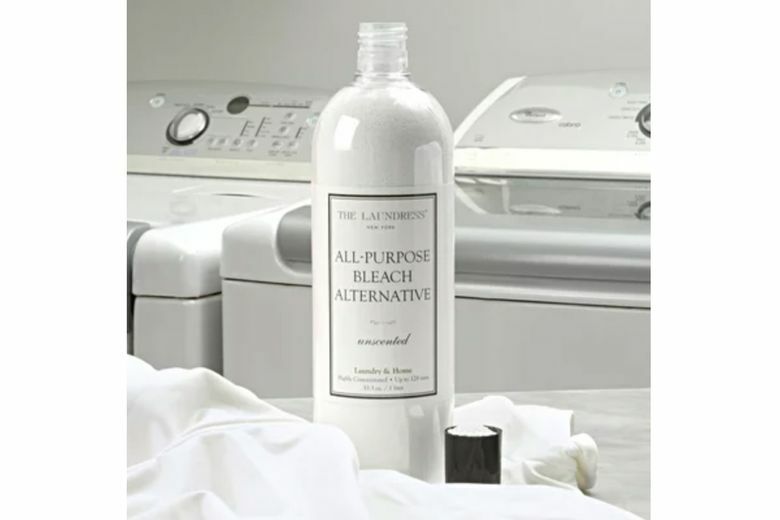 The Laundress All-Purpose Bleach Alternative ($15 at thelaundress.com). Keep your whites white with this bleach alternative that’s nontoxic, biodegradable and fragrance-free. Great for those with sensitive skin, the concentrated solution can be used on colors and even diluted to clean tiles and countertops. 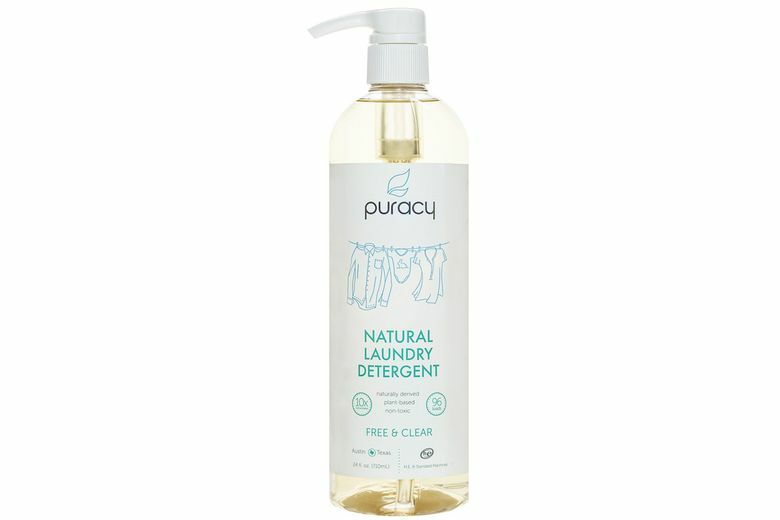 Puracy Natural Laundry Detergent ($17 at puracy.com). Plant-based, nontoxic, concentrated to reduce waste and highly effective, this skin-safe detergent is perfect for anyone worried about allergies or pollution. 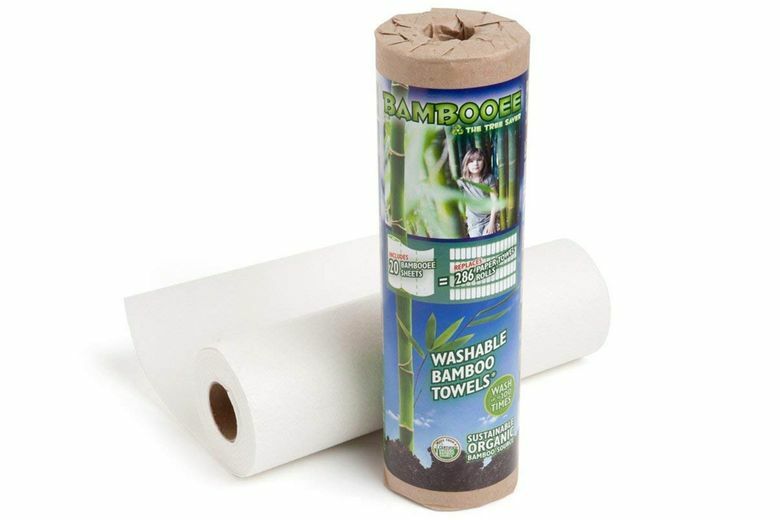 Bamboee Reusable Paper Towel ($12 for 20 sheets at bambooee.com). They may look like your run-of-the-mill paper towels, but Bamboees are not. Reusable — they can be washed up to 100 times — and made from sustainably harvested bamboo, the towels will reduce your carbon footprint and your overall waste. 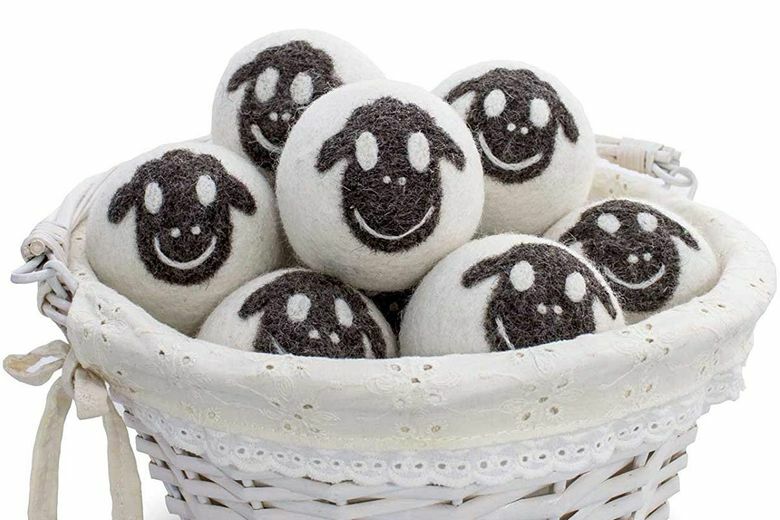 Friendsheep Organic Eco Wool Dryer Balls ($24 for six at amazon.com). Dryer balls soften fabrics and reduce wrinkles and static without chemicals or single-use waste. These, made from 100 percent wool, speed drying times, are lint-free and feature adorable sheep faces that make doing laundry a little more fun.